According to CNBC, Singapore is the most expensive city in the world to live in for the fifth consecutive year, using Economic Intelligence Unit’s (EIU) data in 2017. While we have the right to be proud of the strong economy in Singapore, we don’t feel so good taking a peek at our bank accounts at the end of the month. The financial challenges are reflected in the Smartly Scholarship applications we receive. I’ll share with you the financial goals others are working toward and I hope you are making progress toward yours, too. Because land is limited here in Singapore, housing isn’t cheap. Moving to a more affordable city is also not an option, unless you’re planning to move to another country. A HDB flat starts from $300,000 and can go upward of a million dollars. To purchase, you need to have a downpayment of at least 10%. Even for an affordable flat, the amount is $30,000. It’s a lot of money and not every millennial has that much in savings. Many applicants for Smartly Scholarship are aiming toward a Build-To-Order, or a new HDB flat. A home is necessary for everyone and since it requires a large sum of money, those without one are working extremely hard to get there. Whether it’s a Bachelor’s Degree, MBA or overseas student exchange, it’s awesome to hear our applicants want to use the cash awards to financially support their education. The cost of a Bachelor’s Degree in Singapore is upward of $20,000 a year. It may take even more to study overseas. Education is another investment in one’s career. I respect those who are saving toward this goal and willing to take the financial responsibility. Many people are, in fact, saving and investing so that they don’t have to worry much about financial challenges anymore. While some prefer to invest to have increased income, others aim for a longer term goal like raising children or retirement. It’s clear you should have a fund to fall back on when you need it. The financial security goal depends on each person. Some consider $10,000 a good backup fund, but others may want to have millions of dollars. Regardless, saving and investing are the way to be financially independent and secure. Taking financial matter in your own hands isn’t an easy thing to do. There will be a lot to worry about. 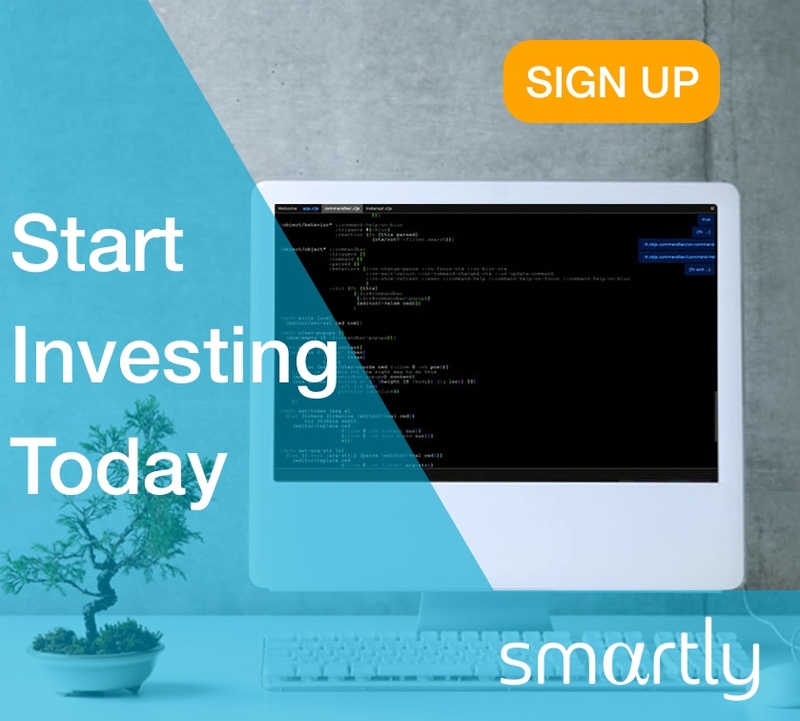 We at Smartly respect all the applicants’ goals and the progress that they are making toward financial independence. Side note: there are only two weeks left until the scholars are decided. If you wish to be a Smartly Scholar, head to our Facebook Page and let us know of your financial goals today! Previous articleFinancial PlanningHow much money do you need for University in Singapore?